What a unique opportunity to secure a beachside dual income property. 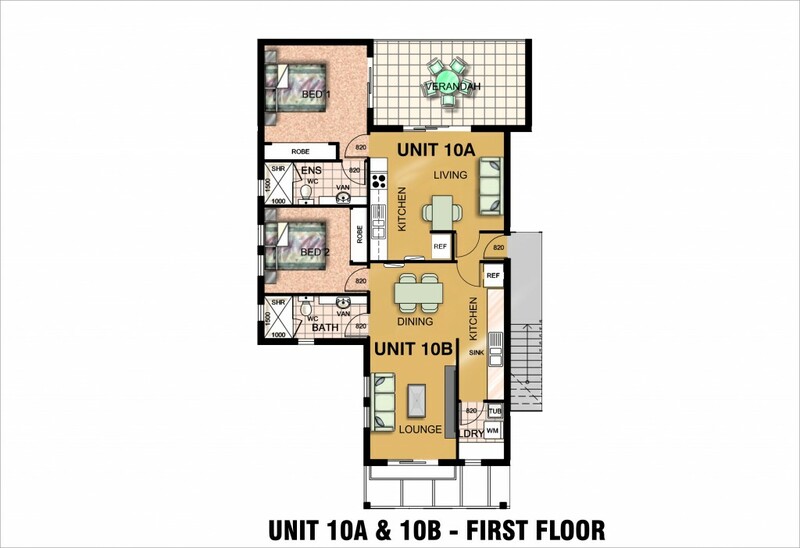 Its' configuration is 2 x 1 bedroom 1 bath separate units they are both on a single title. Currently returning $600pw /6.5% and one side is being offered fully furnished. Located in the quiet Seaside community in Marcoola the beach is just 400m away and the perfect place to live or play. Just think about the endless options you have with this property. Keep it fully tenanted, move into one and rent the other, or have your elderly parents / teenager in their own unit but just next door.Even air B & B would be an excellent rental option for this apartment. Low body corp and close to shops and cafes.